Our Soft Play attraction ‘The Jungle’, is located in Himalaya. Open every day: 10am – 6pm, last admission at 5.30pm, with free parking. You don’t have to enter the zoo to use Soft Play or visit the café or restaurant. The multi-tiered soft play jungle provides a fun, safe and stimulating play environment for babies, toddlers and juniors so little monkeys can go wild! and a junior section for children aged 5-12. A height restriction is in place for user’s safety (148cm and under for access to play). Two hour sessions in peak times. Please note; all parents and children must wear socks during their time in soft play. The new Vine Café and The View Restaurant have recently opened. You can enjoy fresh, seasonal food homemade on the premises by our kitchen teams. There is a wide range of lunchtime classics available from the kitchen and grill such as beer battered fish and chips, char-grilled chicken, salads, pastas, pizzas and sharing platters. Alternatively, simply sit back and relax with Costa coffee, and a cake. There’s a variety of children’s meals too, plus ‘5 for a £5 selection’. 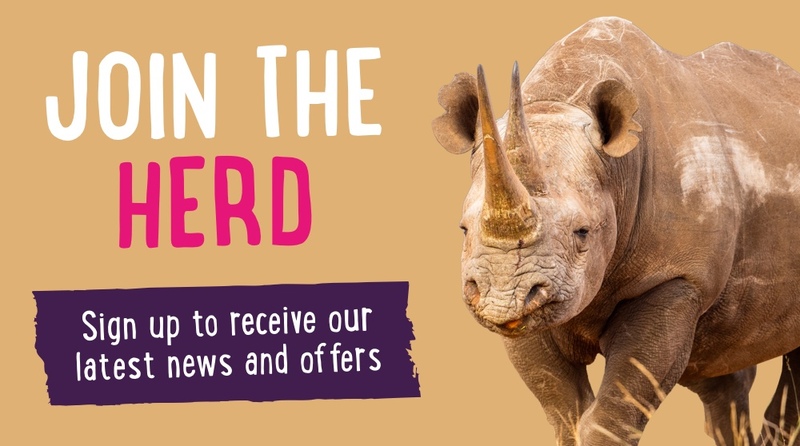 Remember – you don’t have to pay to enter the zoo to use Soft Play or visit the café and restaurant. Our themed gift shop, located inside the Himalaya visitor centre, has a wide selection of zoo, conservation and animal themed products – from toys and gifts to books, foods and clothing. You can also buy an animal adoption to help us with our vital conservation work. 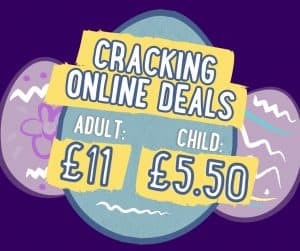 Adult members are entitled to membership discount on our soft play for up to three accompanying (non-member) children during any one visit. This does not include ‘free time’ during term time weekdays. – The Soft Play is a parental supervised play area. – Twycross zoo accept no responsible for any injury or damage to any persons using the children’s play area or equipment. – Parents are responsible for the children they have brought with them and they need to ensure they are playing in the correct area of the play equipment. – Parents are responsible for any shoes or clothing. Twycross Zoo is not responsible for any personal property. – Parents must ensure their child/children play in a friendly manner. If any child is found to be upsetting another child they will be asked to leave the equipment. – Parents must ensure they have read the rules of play and information boards on the equipment before letting their child/children use it. 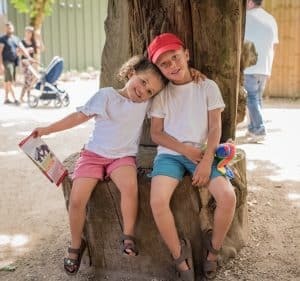 – Twycross Zoo has the right to restrict 2 hours play on weekends, bank holidays, school holidays and peak times. – Please note that apart from baby food, we require that while you’re with us only food and drinks that have been purchased at our café are consumed on the premises. To avoid confusion please do not bring food and drink from outside into Himalaya. – Parents must ensure their child/children only play in the specific area relevant to their age/and capabilities. Please note that each area of the soft play has a recommended age group. It is a matter of parental responsibility to ensure your child only plays in an area appropriate to their capability. – Under no circumstance do adults ride the slides. This structure is not designed for adults to play on. – Twycross Zoo has the right to reduce play time on the equipment at any time. – Parents must ensure they can clearly see their child/children at all times. Please call Guest Services on 0844 474 1777 for more information.